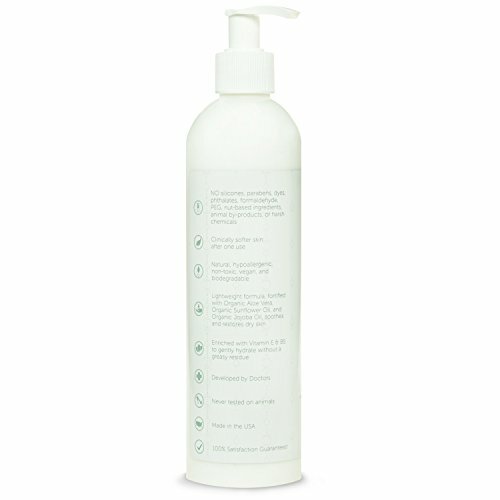 Puracy organic hand and body lotion is an organic, lightweight, all purpose moisturizer that hydrates all day long. Packed with rich, plant-based ingredients and clinical-grade vitamins, your skin will feel soft and smooth. 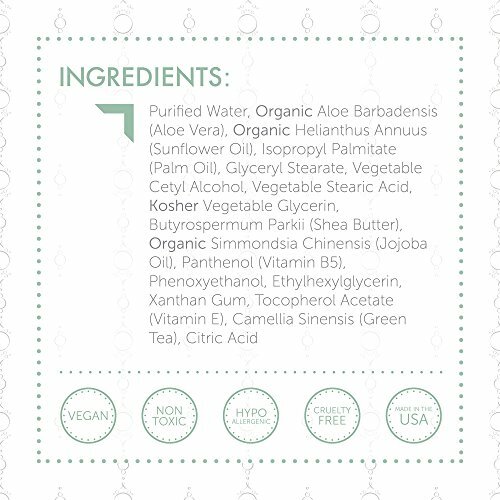 The food-grade, plant-based ingredients were carefully chosen and developed into a premium solution by puracy, a trusted source for all natural, plant-based, child and pet safe, hypoallergenic, and effective household essentials. 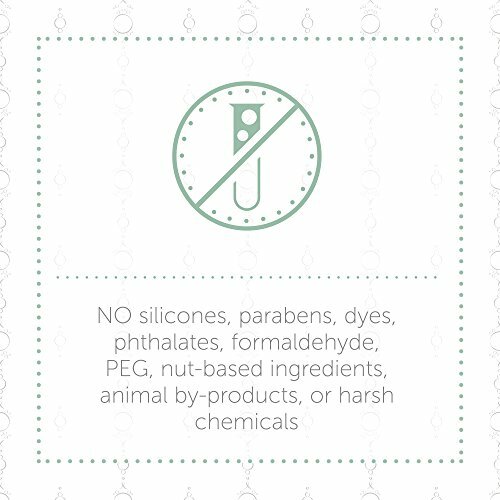 The proprietary blend of renewable ingredients is safe to use around your family and free from harsh chemicals and fumes. Our products are: better for your family, better for the environment (fully biodegradable), better for your community. We're passionate about our mission, and so are the people whose lives have been positively impacted by it. We regularly donate our products to local organizations in need, such as Austin children's services, to help support their cause. Our entire line of products carries a 100 percent satisfaction guarantee. FRAGRANCE FREE - FOR ALL SKIN TYPES: Apply Once, for All Day Moisture, Even After Washing NO GREASY RESIDUE: Developed by Doctors Using Clinical-Grade, Organic Moisturizers NOTICEABLY SOFTER SKIN: Lightweight Formula Enriched with Vitamin E, Vitamin B5, and Shea Butter for deep hydration NO HARSH CHEMICALS: No silicones, parabens, dyes, fragrances, phthalates, formaldehyde, PEG, petrochemicals, nut-based ingredients, animal by-products, or harsh chemicals 100% SATISFACTION GUARANTEED: Natural, non-toxic, hypoallergenic, vegan, gluten-free, biodegradable; Certified Cruelty Free - Never Tested on Animals; Made in the USA!